I Don’t Want A Lot For Christmas, All I Want For Christmas Is You! This entry was posted in Gallery and tagged 365, 365 Project, All I Want For Christmas Is You, Charlie Brown, Christmas, Christmas gift, Christmas lights, Christmas present, christmas tree, d810, fact, fun, History, I Don't Want A Lot For Christmas, I Don't Want A Lot For Christmas All I Want For Christmas Is You, joke, lights, night, Nikon, Photo, Photography, Santa, santa claus, santa hat, snoopy, tree. Bookmark the permalink. Love the joke and the info on the evolution of Christmas gift giving. Merry Christmas! 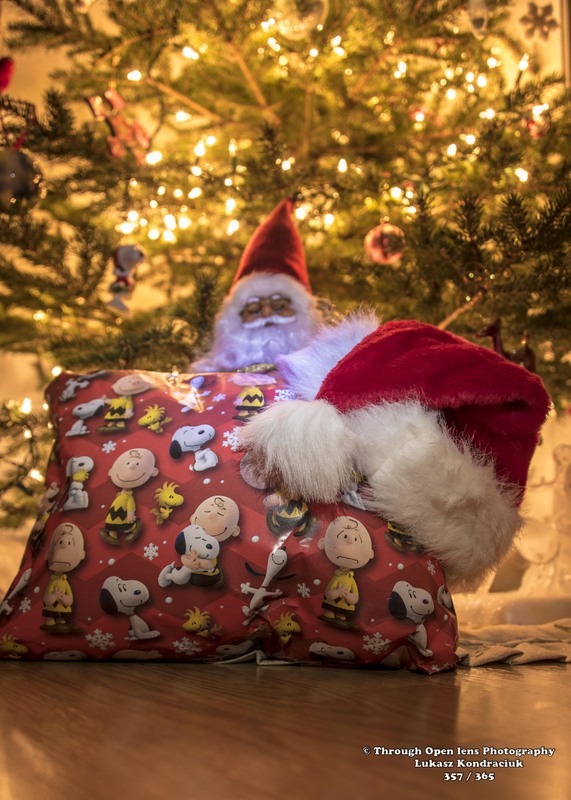 Retailing and Hallmark phenomena…I am more and more thinking that what is under the tree is less important than connections with family and friends. I would rather laugh and cry with them than unwrap a present. It’s insane how commercialized Christmas has become. I wouldn’t be surprised if in a few short years they are selling Christmas stuff year round! LOL Love the joke! Happy Christmas to you!! Haha, I love your jokes and all of these interesting facts. Do you know that the first text message was “Merry Christmas”?